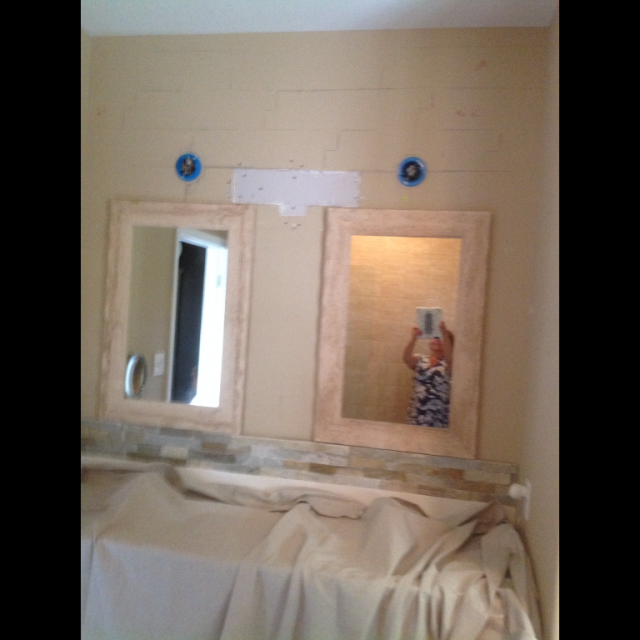 Joanne's Bathroom | Heeby's Surplus Inc.
Joanne created an elegant new accent wall in her bathroom using our Beachwalk Ledgerstone. 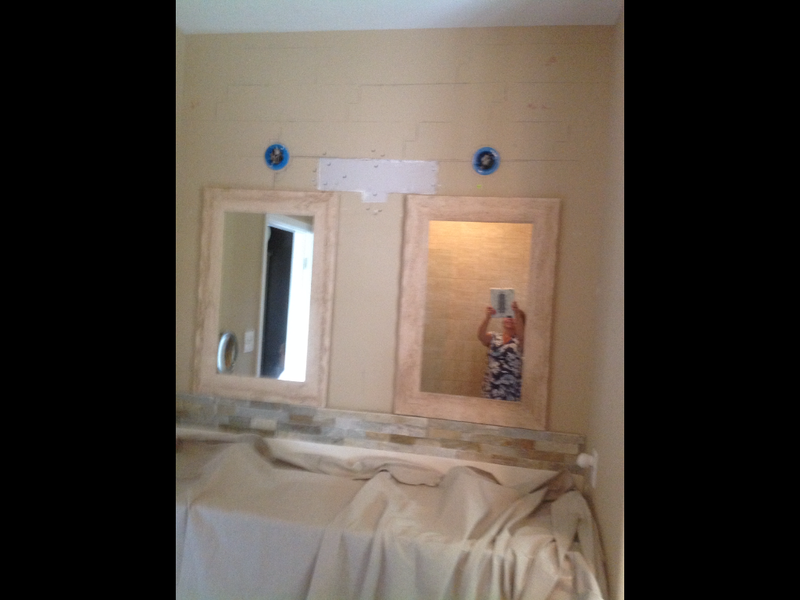 Using our Beachwalk Ledger Stone. 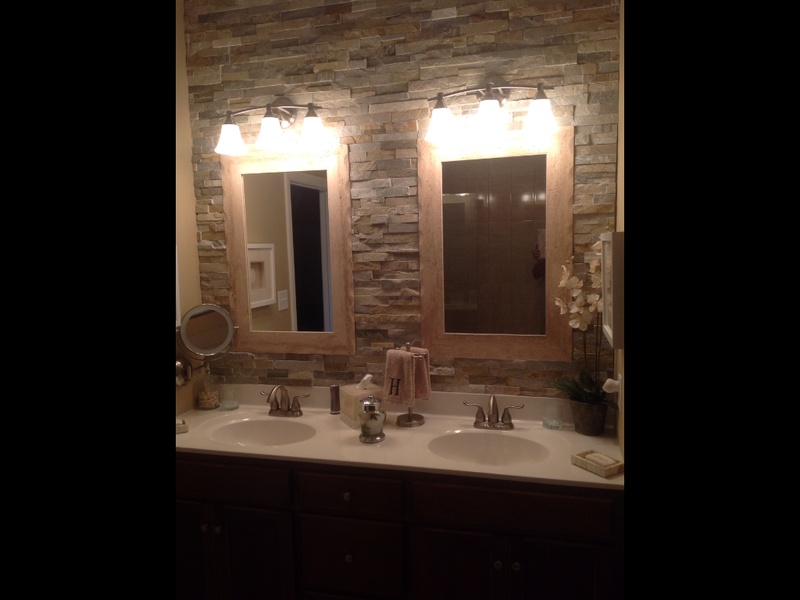 Joanne created an amazing new accent wall in her bathroom.